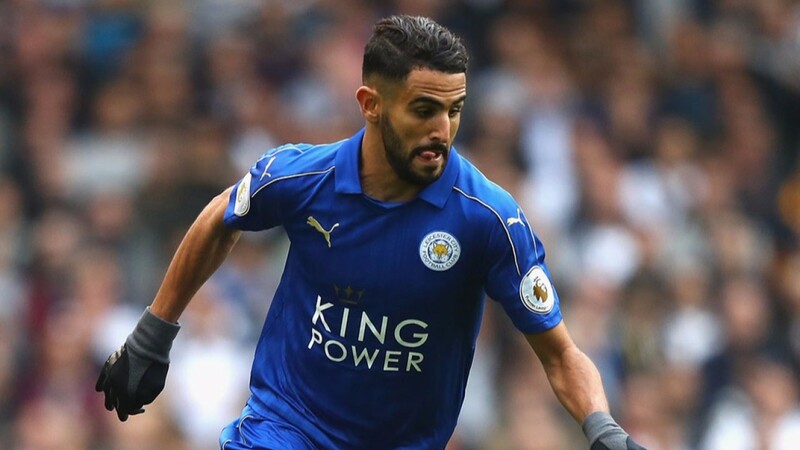 Riyad Mahrez is having a tough season with Leicester in the Premier League but he has scored two of Algeria’s three goals at the Africa Cup of Nations and his quality could be the difference in their Group B clash with Senegal in Franceville. Algeria were one of the fancied teams before the start of the tournament but have taken just one point from their first two games, leaving their qualification hopes hanging by a thread. To finish in the top two the Desert Warriors must defeat Senegal – the confirmed group winners – and hope Tunisia fail to defeat Zimbabwe in Libreville. Victories for Zimbabwe and Algeria would see the battle for second place go down to goal difference, but the key for Algeria is to focus on matters within their control and ensure they play closer to their potential. Senegal sealed first place with 2-0 victories over Tunisia and Zimbabwe but head coach Aliou Cisse is likely to rest some first- choice players and that may open the door for Algeria, who are a better side than they have shown so far. Tunisia hold second spot in Group B and can make sure of qualification by defeating fourth-placed Zimbabwe in Libreville. At the start of the tournament it looked a tough ask for Tunisia to qualify from a section featuring heavyweights Senegal and Algeria. But they played well in a 2-0 loss at Senegal – winning the shot count 17 to eight – and followed that with a deserved 2-1 win against Algeria on Thursday. Zimbabwe kicked off their campaign by drawing 2-2 with Algeria despite being on the back foot for long periods. However, they were outclassed in a 2-0 loss to Senegal and could be out of their depth against an underrated Tunisia side who may be capable of going deep into the tournament.